Pärnu County is the biggest county in Estonia (area 4806 sq km, population ca 100,000). For an Estonian the County of Pärnu has always been associated with the Summer Capital Pärnu and beautiful sandy beach of several kilometers in length. The first bathing institution was erected in Pärnu before 1838. The tourist who wants to learn about the County of Pärnu in detail must reserve a few days to see and experience everything. About half of the territory of the county is covered with forests; the common forester dwellers here are bears, wolves and lynxes. Many rare bird species also live in the County of Pärnu. 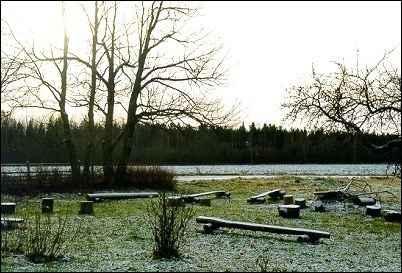 The 10,000 year old Stone Age settlement found in the Village of Pulli in Pärnu County is the oldest known sign of human activity in Estonia. People of the Islands of Manilaiu and Kihnu, in the County of Pärnu, have, despite hard times, managed to preserve peculiar cultural traditions. Even nowadays women in Kihnu wear national skirts in bright colours as their everyday clothing and men have been loyal to the traditional source of living - fishing. The famous Estonian writer Lydia Koidula and the leader of the National Movement Carl Robert Jakobson originated from the County of Pärnu. 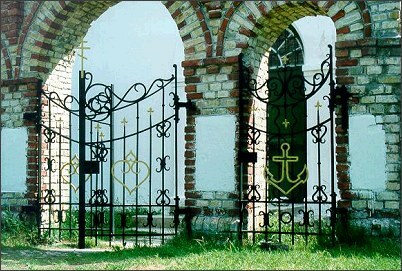 There are plenty of things to see and discover in the Pärnu County! 1. 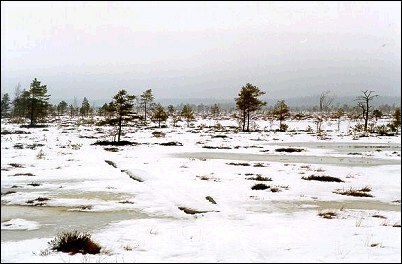 Soomaa Nature Park comprises 7092 hectares of bogs, marshes, primeval forests and rivers in the Parishes of Tori, Vändra and Paikuse. In addition to camping you can make close contact with wild and untouched nature by canoeing. 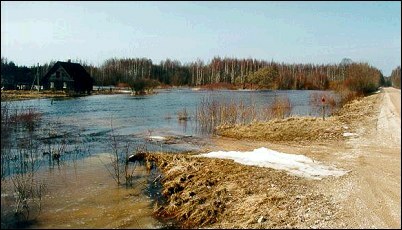 The region is unique in the Northern Europe for its regular springtime floods. 2. 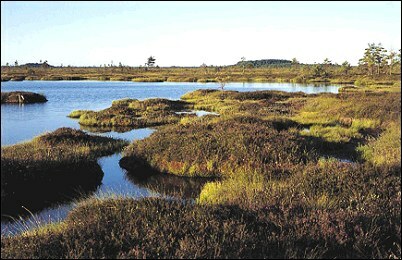 Nigula Nature Reserve covers 2771 hectares of untouched marshes in the Parishes of Tali and Häädemeeste. You can learn the origin of the marshes, flora and fauna in the Reserve; you can also see the unique meat-eating plants! For those, who like exploring, special planked hiking trails have been built. 3. Nätsi-Võlla Bog with its many bog-pools rich in different plant species offers an unforgettable natural experience. In the old times of manors the "right of the first night" (droite de seigneur) was in force here. Legend tells that maidens, who did not like the landlords, choose a bog lake to be their bridegroom, where they turned into water lilies. 4. Lavassaare Narrow-Gauge Railway Museum with more than 30 exhibits, steam locomotives - rail cars, is the biggest of its kind in the Baltic States and one of the biggest in Europe. The first narrow-gauge railway in Estonia was opened on 5 October 1896 between the towns of Pärnu and Valga. 5. Kihnu Island is the seventh biggest island in Estonia. 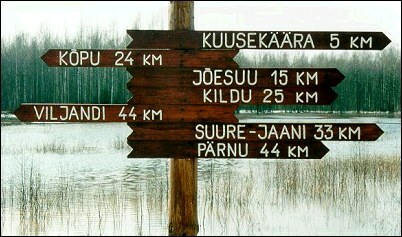 The first signs of human settlement on the Island of Kihnu date back some 3000 years. 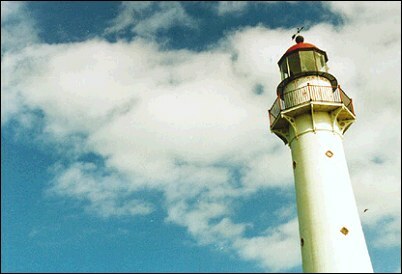 The island is first mentioned in written documents in 1386. The population of Kihnu was formed from the Estonians who came here from the Counties of Saare and Lääne and the Island of Muhu. Also the Livonians and the Swedes have lived on the island. In Kihnu the ancient life-style, national dress and traditions have been preserved to the present day. 6. 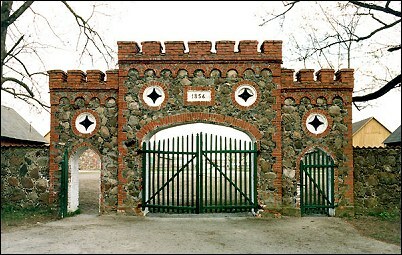 Tori Manor was first mentioned in 1528. At the beginning of the 19th century the Manor was rented to the Livonian Knighthood and used for breeding merino sheep and cattle. In 1854 the main activity became horse breeding due to concerns that the local breed of horse was disappearing. Horse breeding is still done in the manor stables. The grain barn and distillery of Tori manor have been preserved and the tavern room has been restored. 7. The River Tori, passing through the settlement of Tori, has undermined an 8.5 meter long cave in the sandstone bank near the bridge. Among local people it is called the Hell of Tori and as usual in hell, according to the folk tales, an Old Heathen (the devil) lives here. 8. 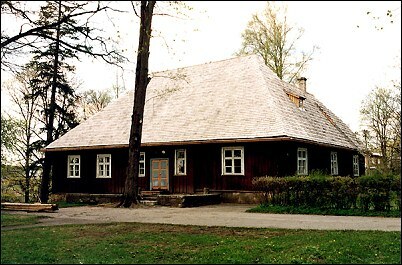 Kurgja Farmhouse Museum is situated on lands that used to be the property of the famous personage of the period of National Awakening in Estonia -C.R. 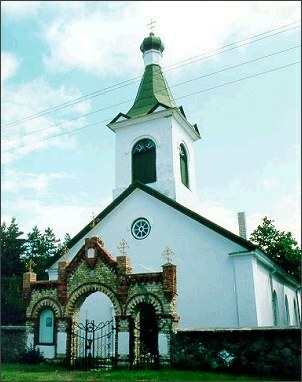 Jakobson. 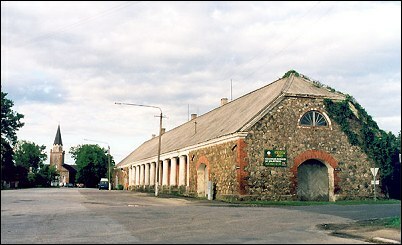 Original buildings have been preserved or restored from drawings. The farm work of the olden times is done here today in the way it was done by our ancestors more than 100 years ago. 9. Sindi is famous for its cloth-manufactory. Sindi Cloth-manufactory and workers' settlement were erected on the banks of the River Parnu by the merchant J.Chr. Wohrmanni in 1833. Next to the manufactory a settlement of 33 single-storey dwelling houses was built in three rows for officials and workers, along with a house for the director and a hospital. 10. 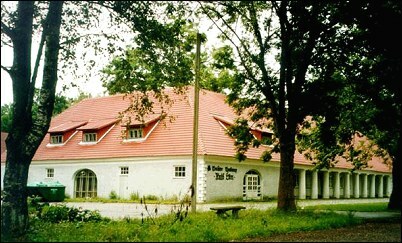 Kuld Lõvi (Golden Lion) Tavern is a good example of the tavern architecture of the first half of the 19th century. Generally it could be said that the activity of the taverns slowed down in the year 1900, when due to the Law of Alcohol Monopoly the taverns were closed. Kuldlõvi Tavern has done better and it is still a well-loved outing and party place.